Fancy exploring an exotic paradise tucked away in South Ruislip? 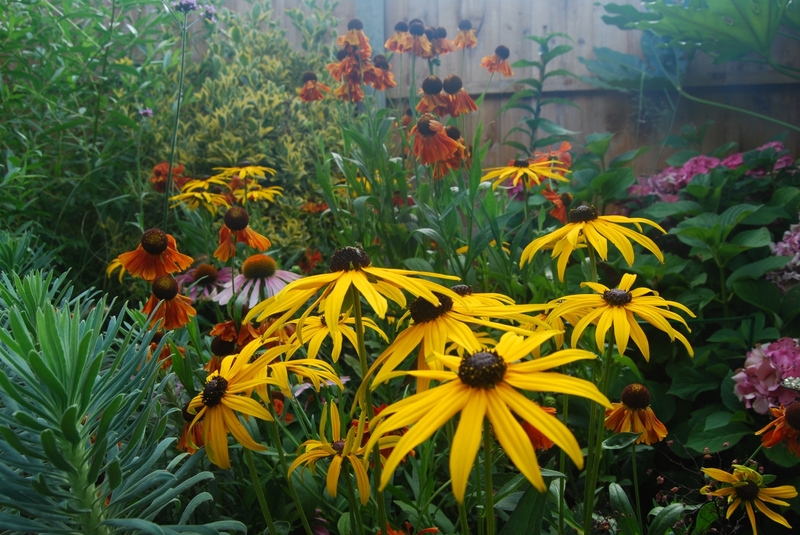 South Ruislip residents Costas and Roberto are opening their garden as part of the National Garden Scheme (NGS) to raise money for nursing and cancer-related charities. It’s a compact garden with an exotic feel that combines hardy architectural plants with more tender ones. 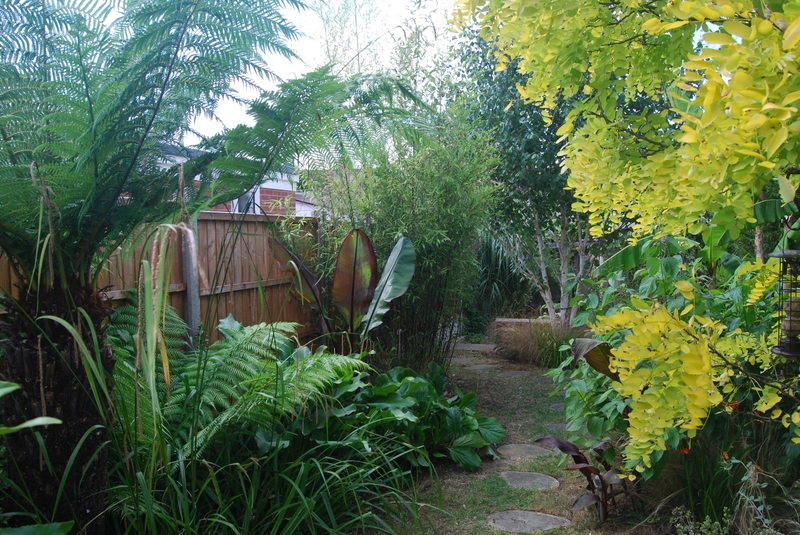 A feeling of a small oasis with plants like Musa Basjoo, Ensette Montbelliardii, tree ferns and black bamboo. Potted Mediterranean plants on the patio include herbs, a fig tree and two olive trees. Refreshments including home-made cakes and savouries will also be on sale as well as plants, home-made jam and biscuits. Do go along and help Costas and Roberto raise money for the NGS’s charities!